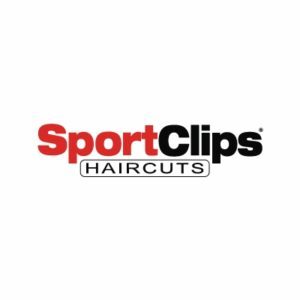 Sport Clips is like no other barbershop you’ve ever experienced: haircuts, steamed towels, shampoo, and more. Get away from it all and experience the Sport Clips MVP! Enjoy a precision haircut followed by an invigorating scalp massage with tea tree shampoo, a classic barbershop-style hot steamed towel treatment, and a relaxing neck and shoulder treatment. You’ll leave feeling like a new man – and it only takes 20 minutes.